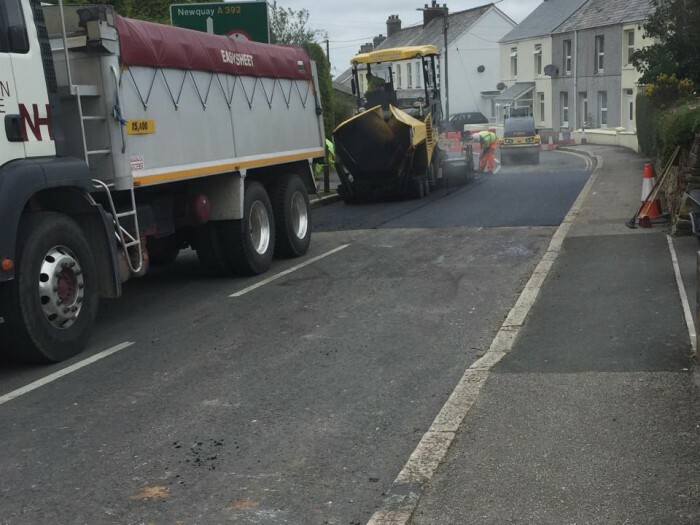 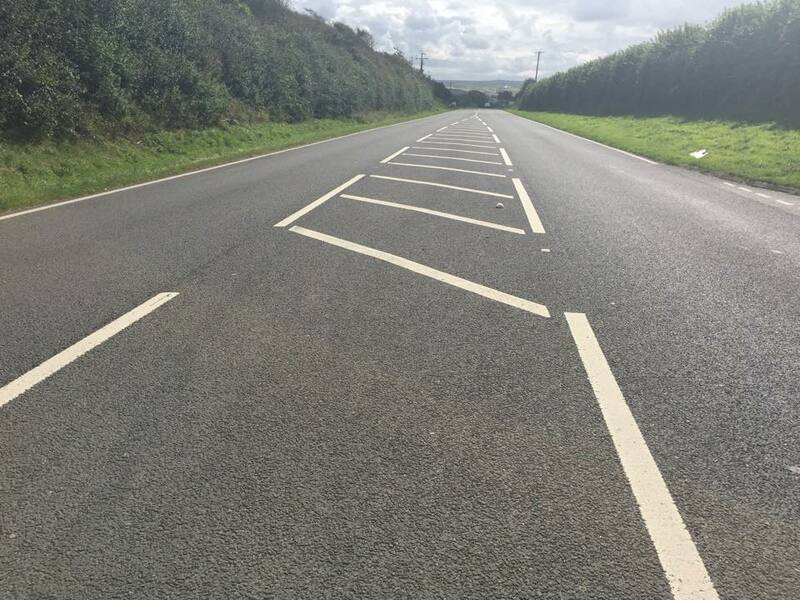 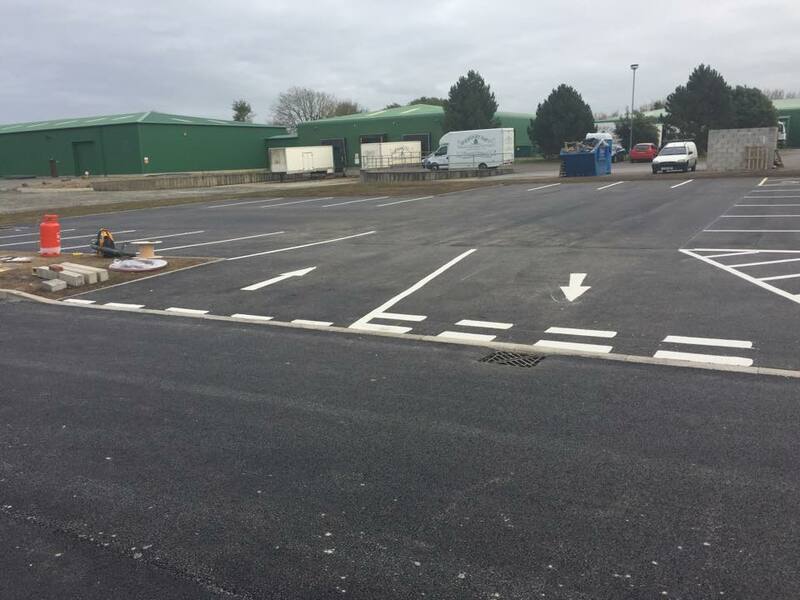 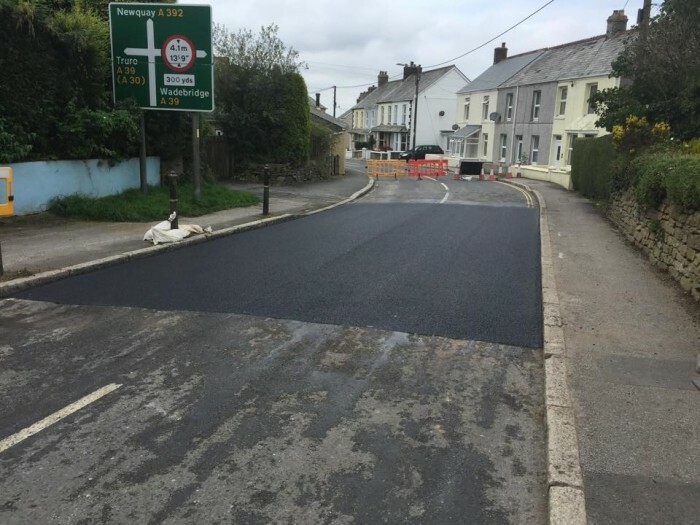 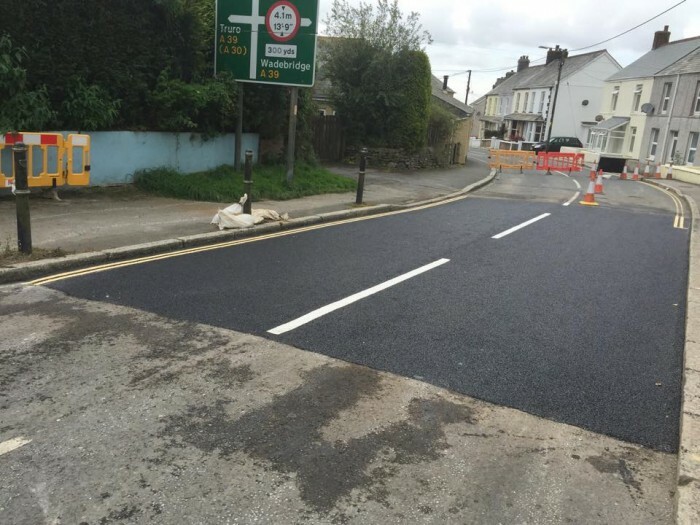 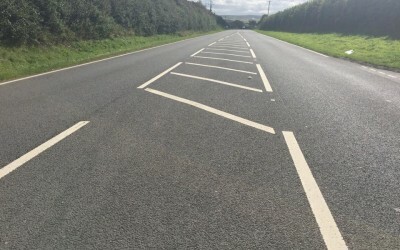 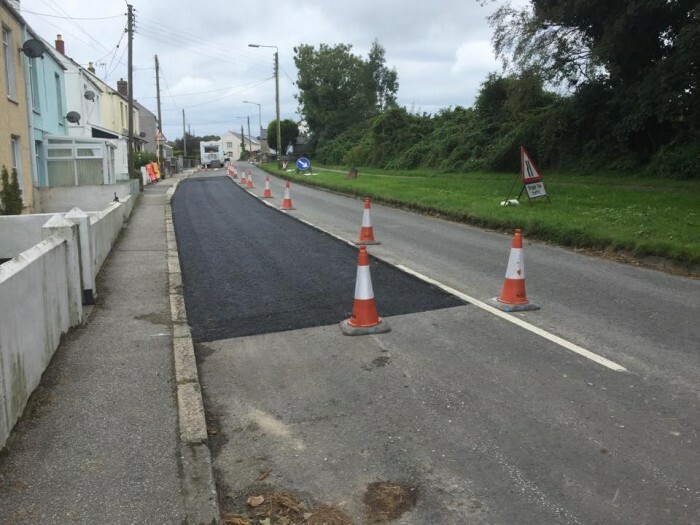 Coastal Roadmarking specialise in road line marking and tarmac services across Devon and Cornwall. 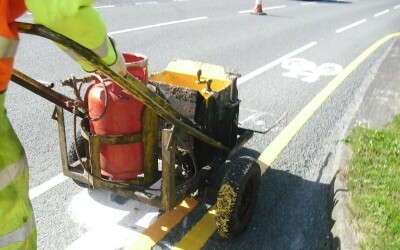 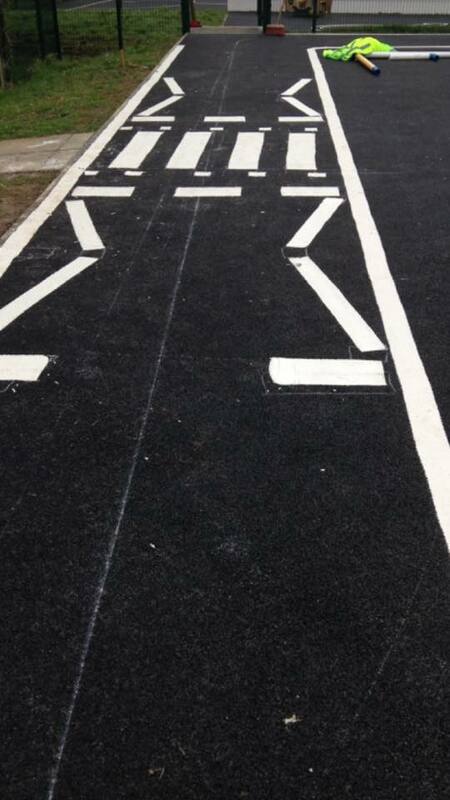 We have over 20 years’ experience in the road marking industry. 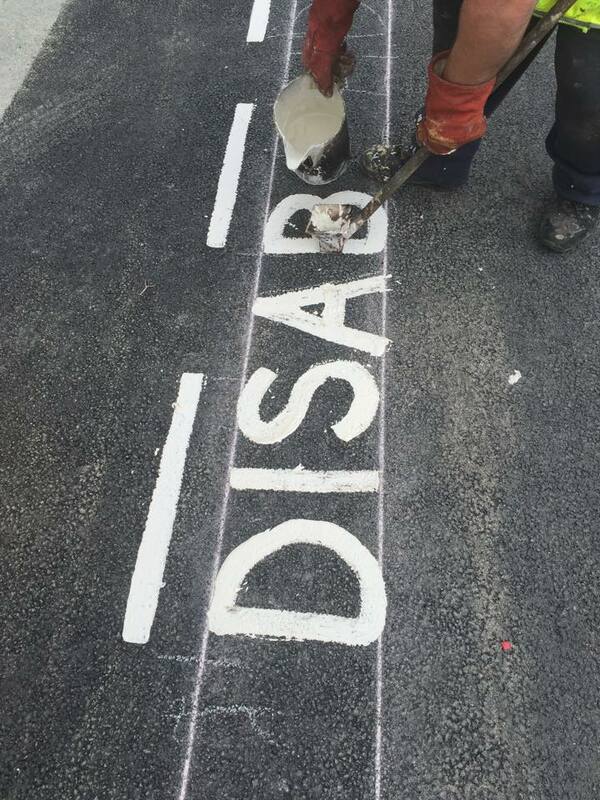 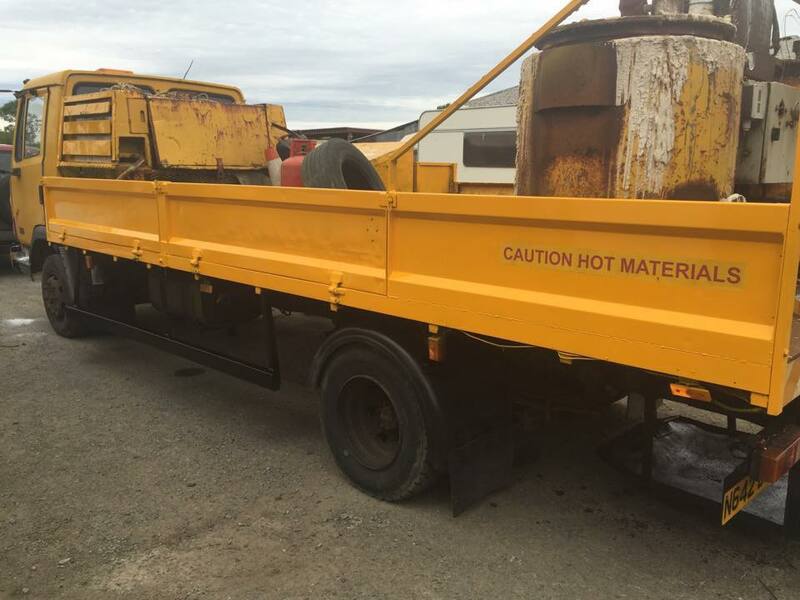 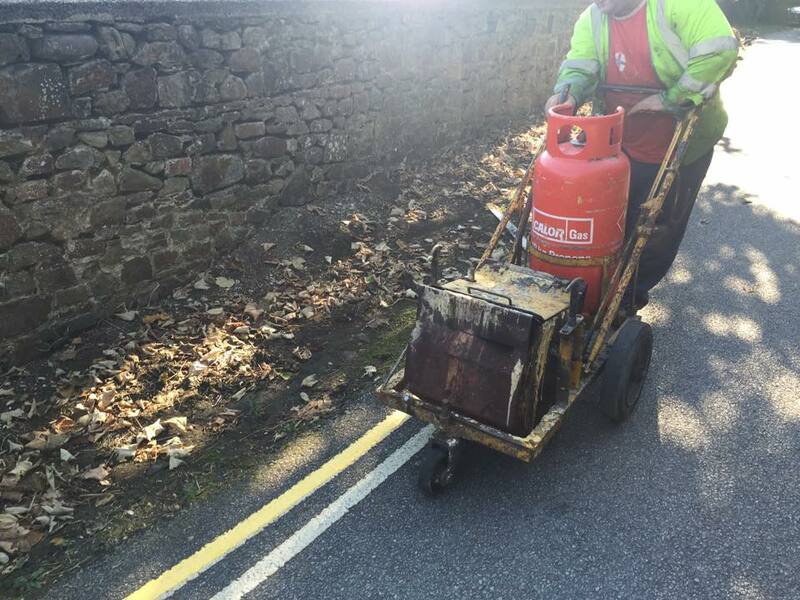 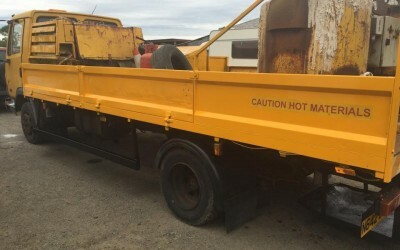 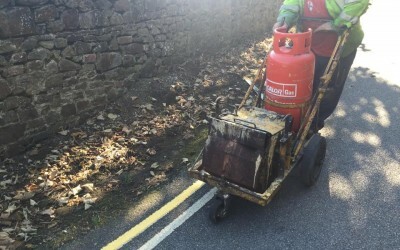 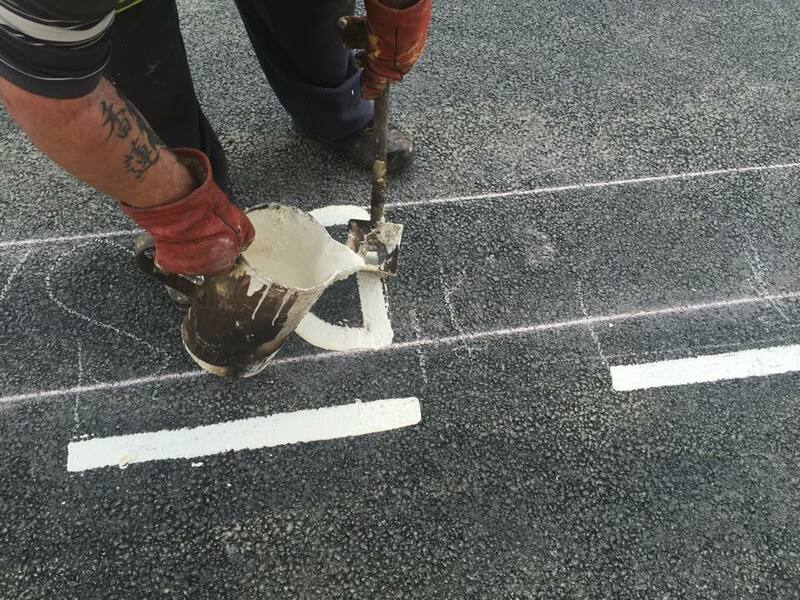 Our staff are well trained & fully qualified to provide excellent road marking service. 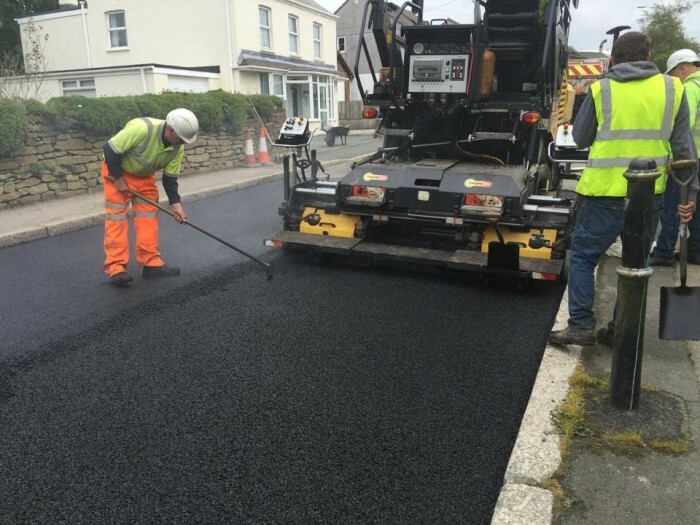 The Southwest of England experiences high usage from tourism and heavy goods/farm vehicles so requires ongoing road maintenance services. 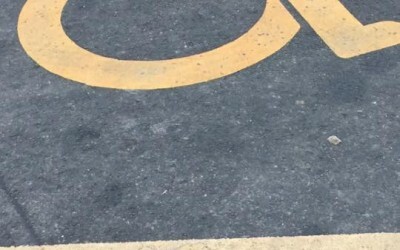 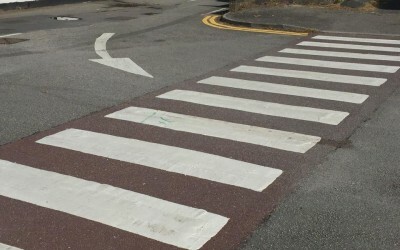 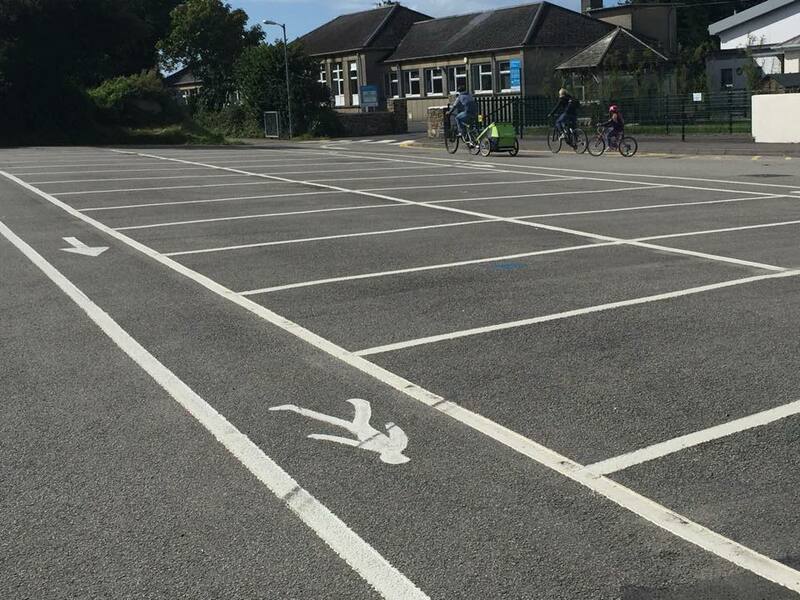 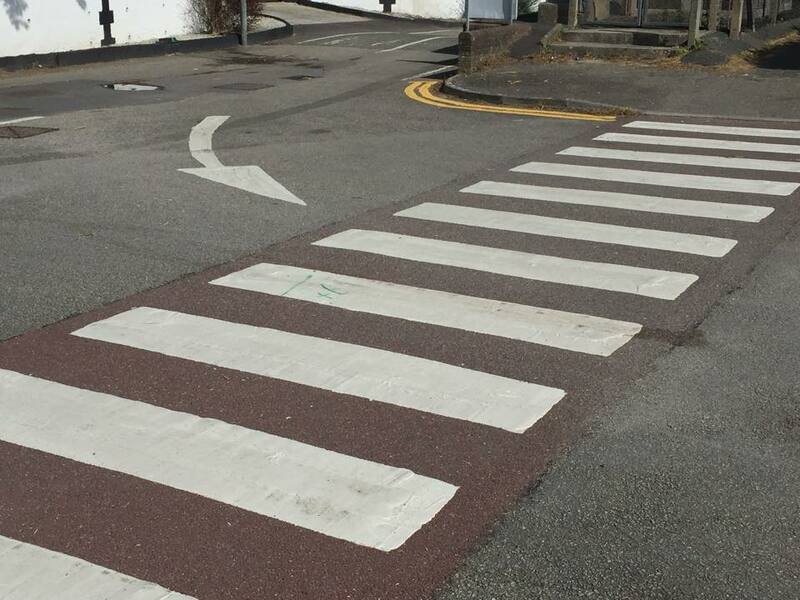 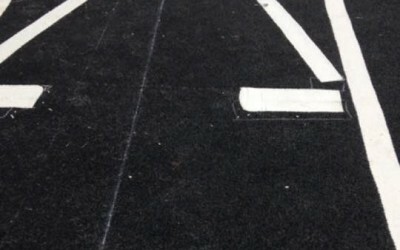 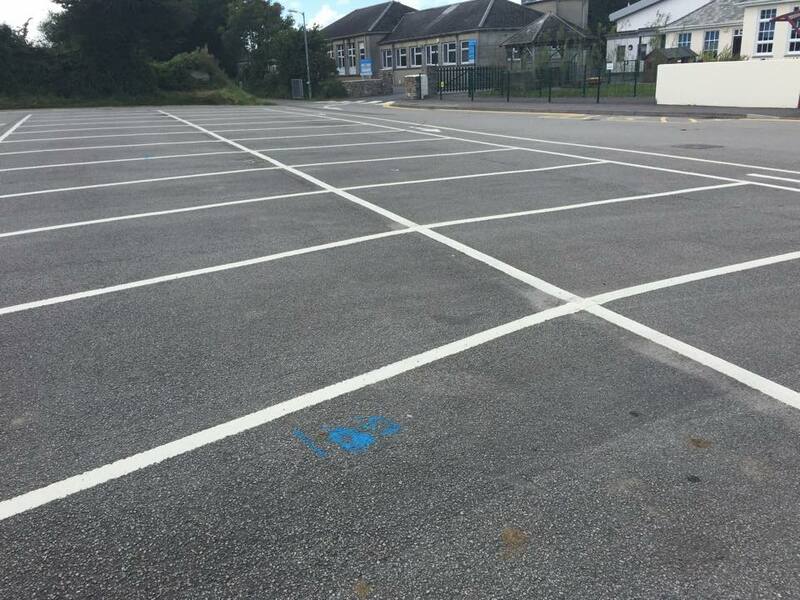 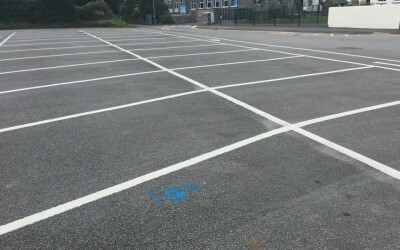 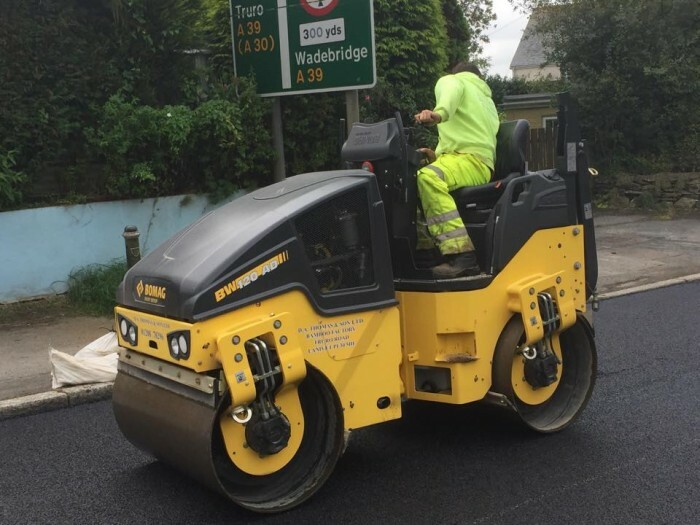 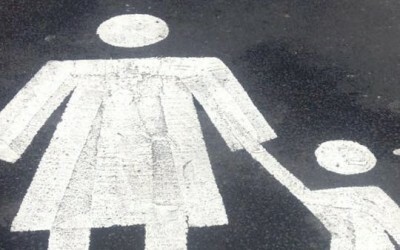 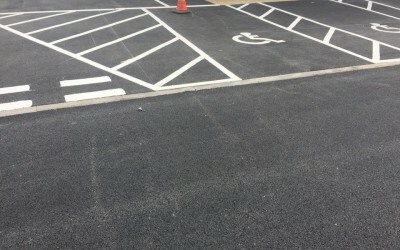 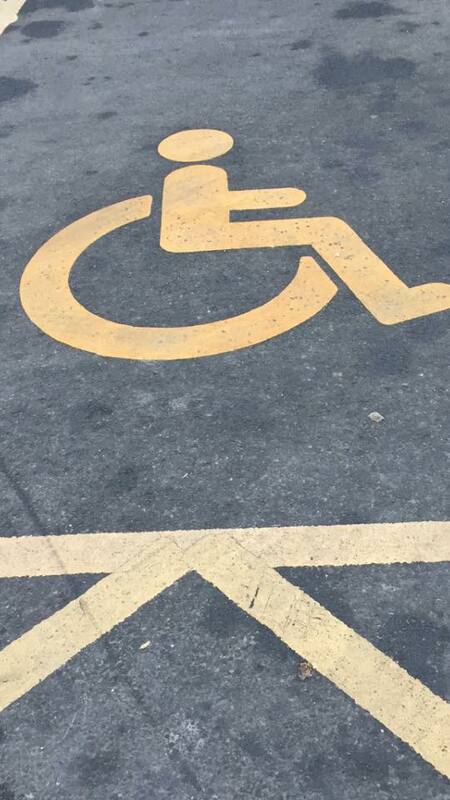 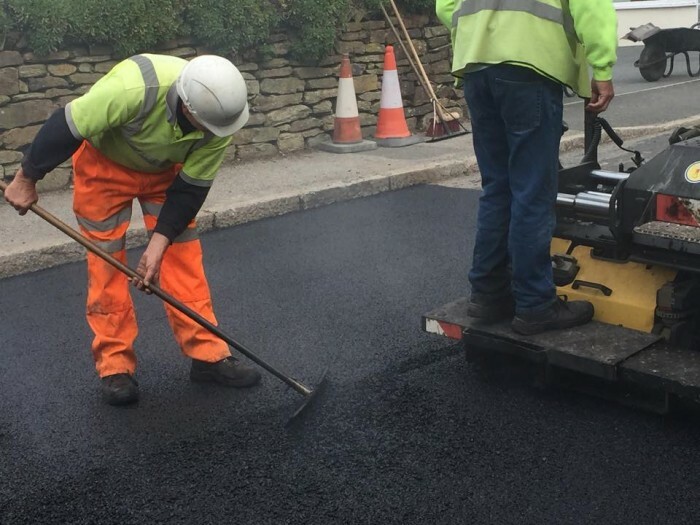 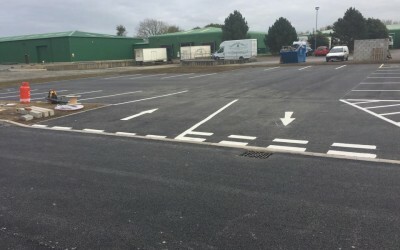 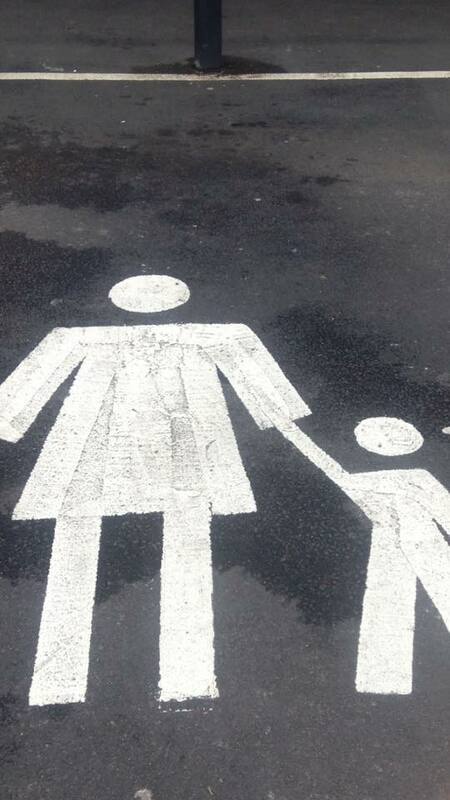 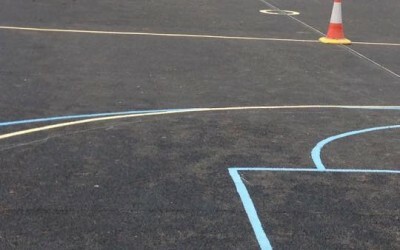 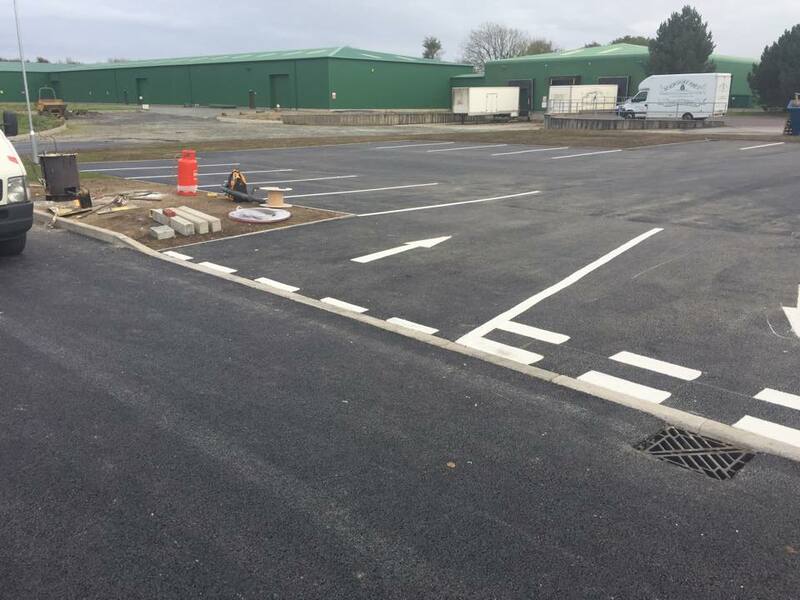 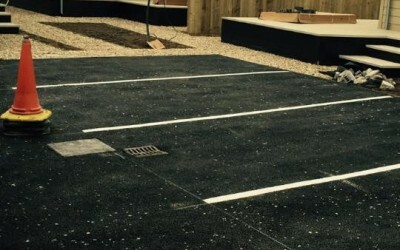 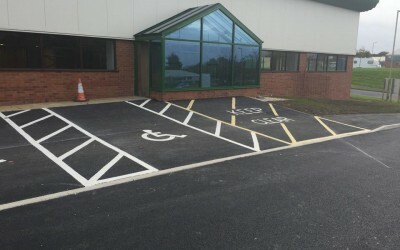 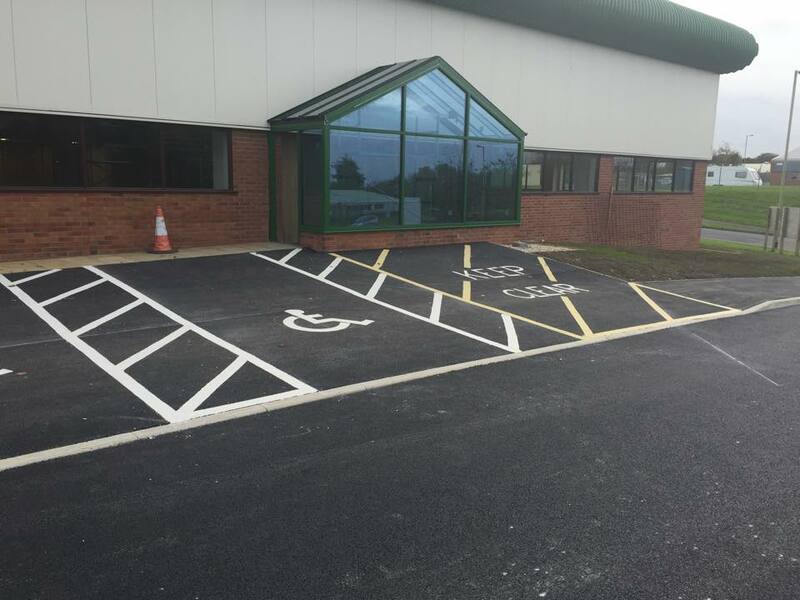 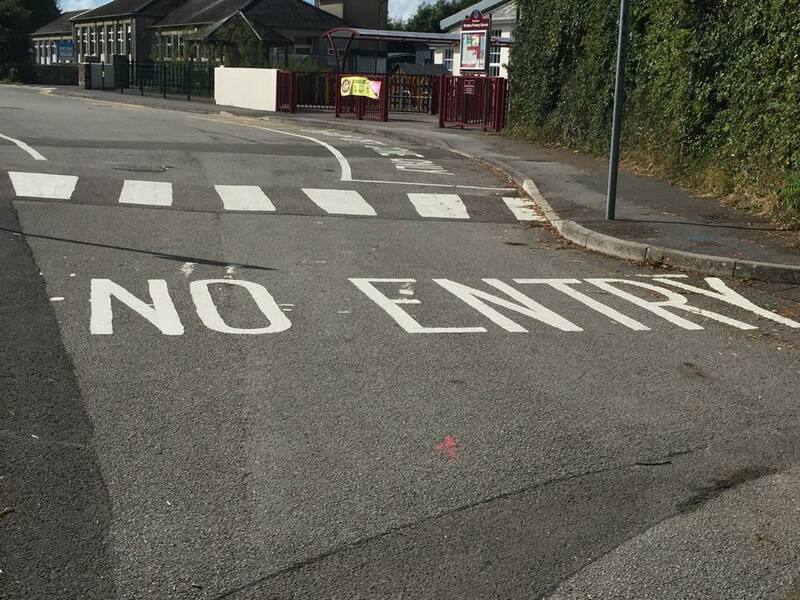 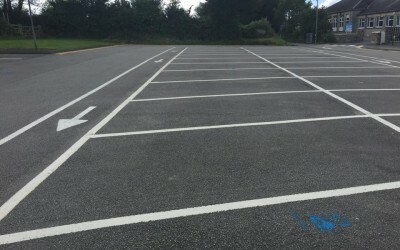 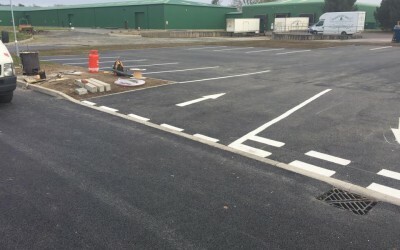 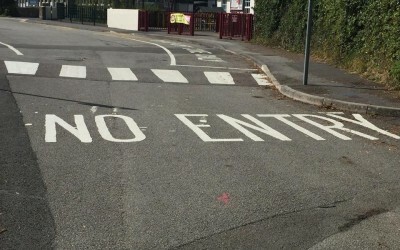 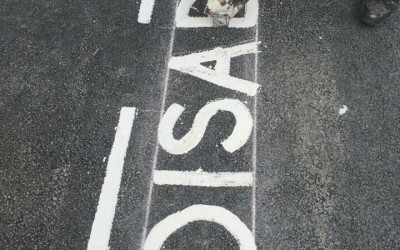 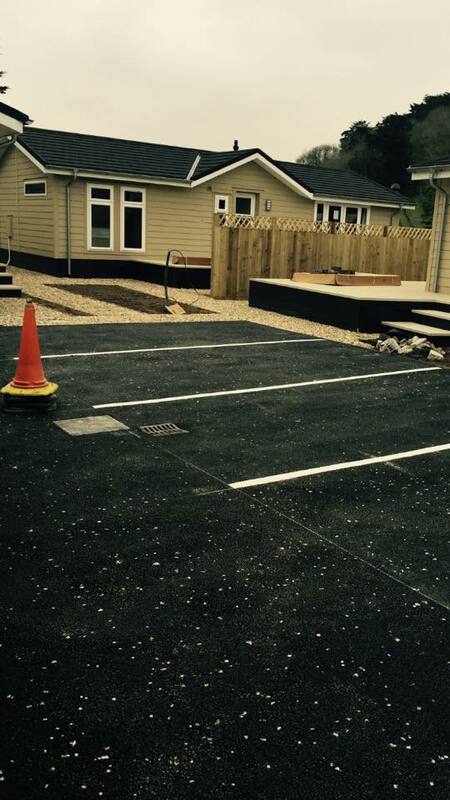 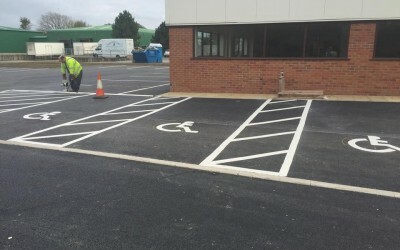 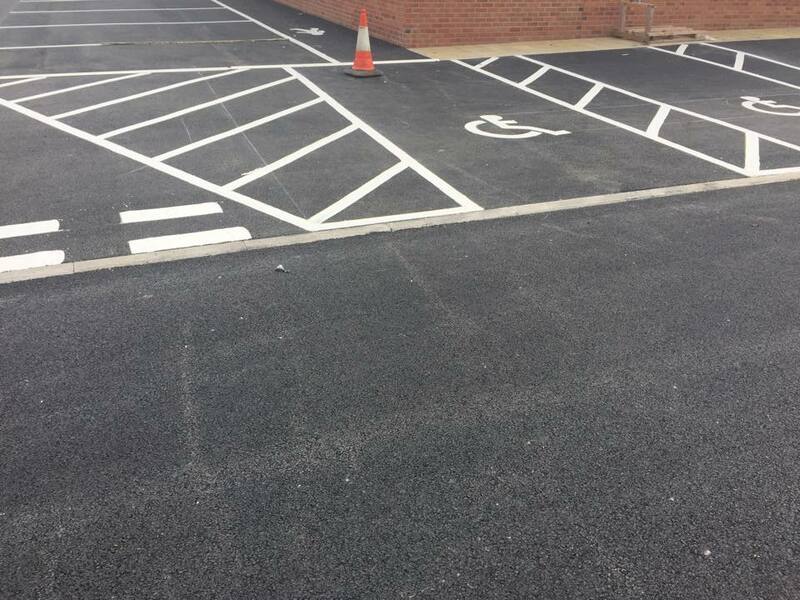 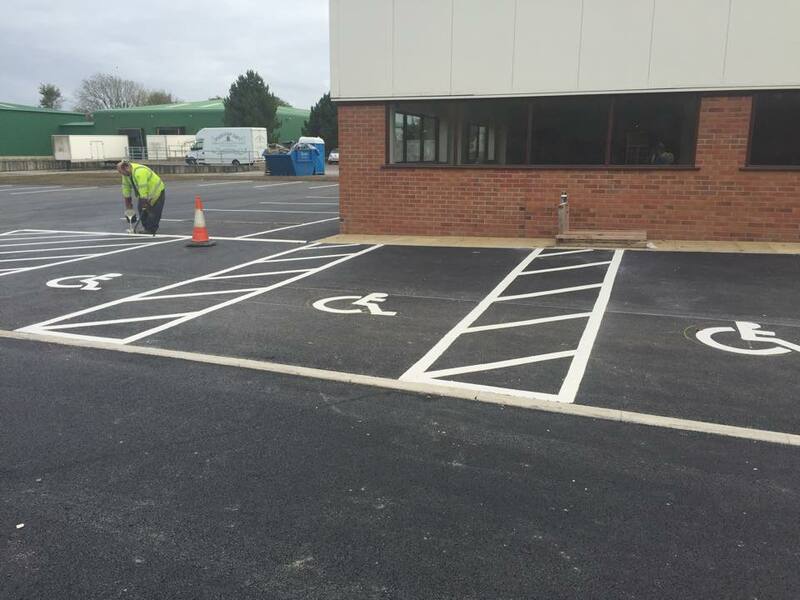 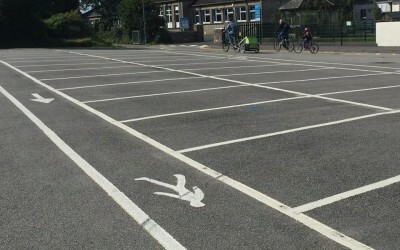 No matter how big the project, whether commercial car park marking, road traffic markings or small residential road markings, we can provide a professional service efficiently. 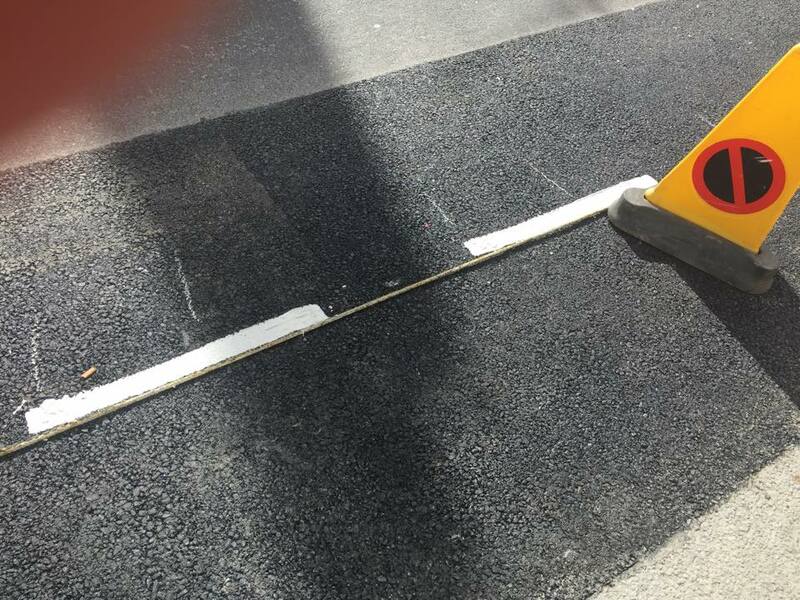 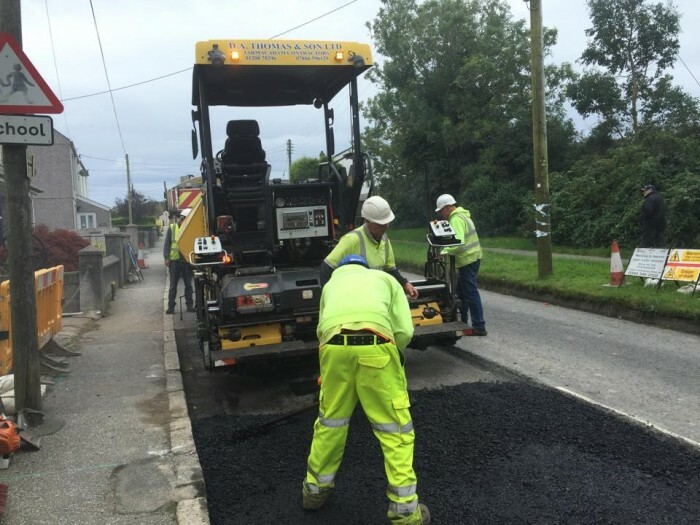 Coastal Roadmarking projects include white line markings, pot hole repairs and car park markings for private, commercial & residential properties. 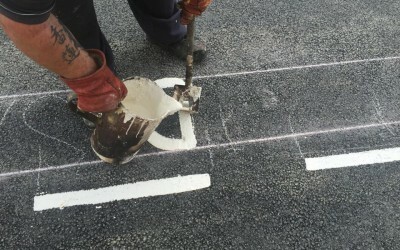 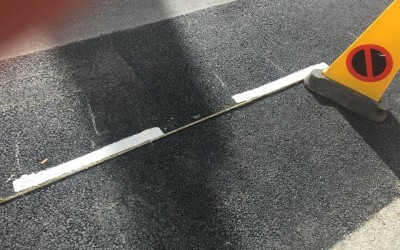 If you are looking for a road marking contractor you have come to the right place. 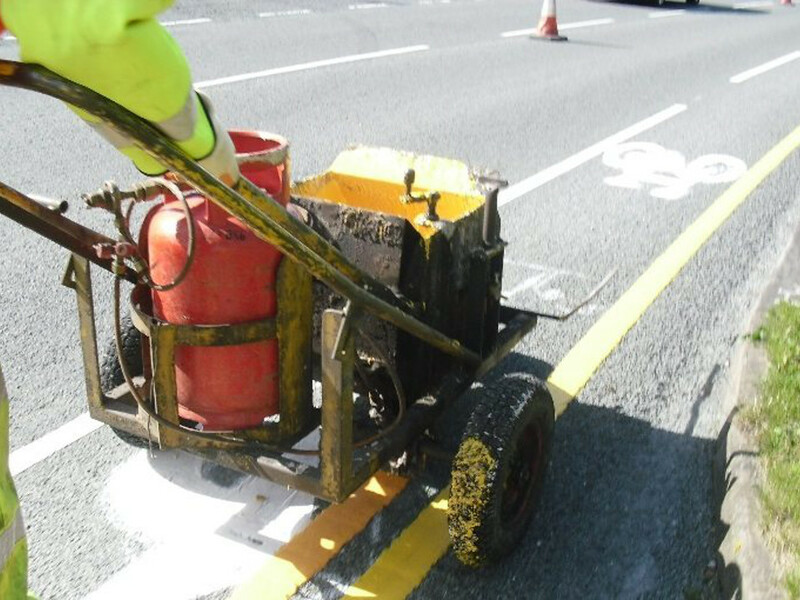 Call the road marking specialists in the Southwest on 07527 302337 or simply complete the contact form for a fast quotation today. 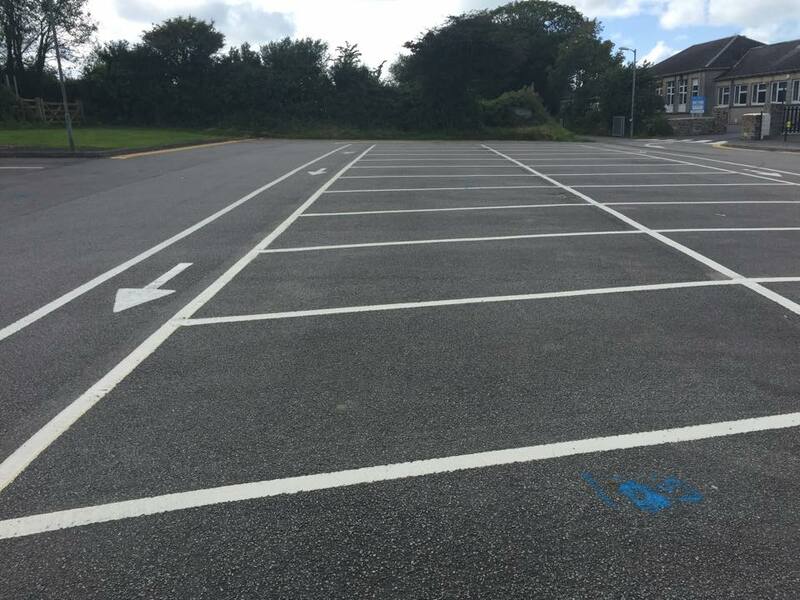 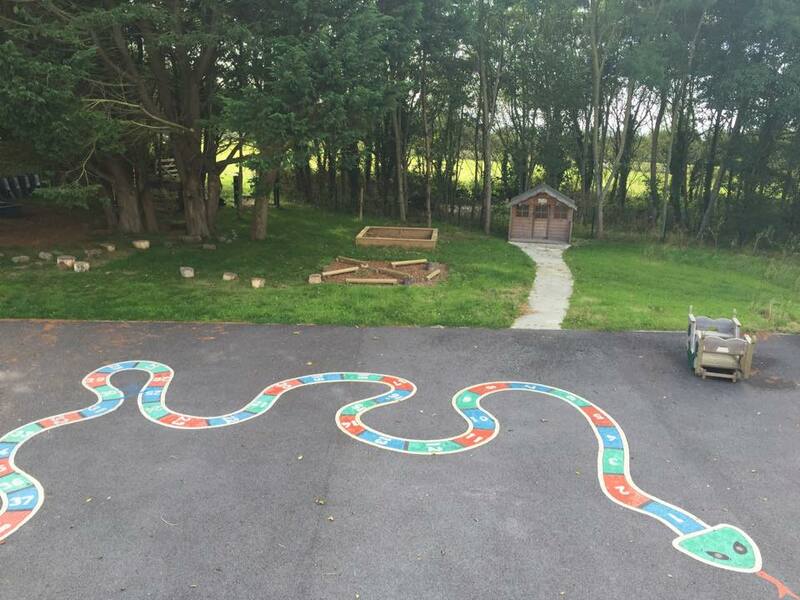 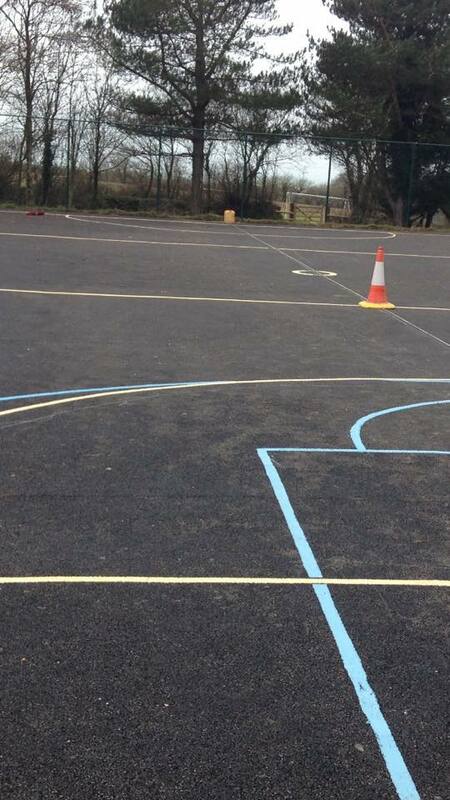 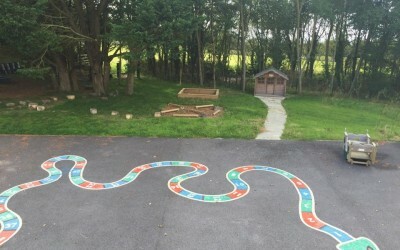 Please feel free to browse our gallery page to see recent line markings projects completed in Devon and Cornwall.